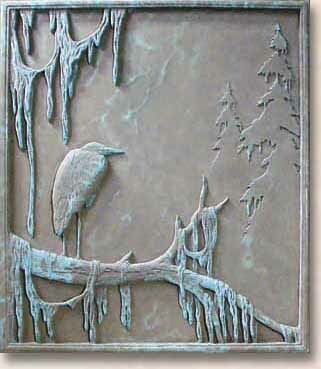 The Cast Stone series from Lewellen Studio is now retired, no new plaques will be made. 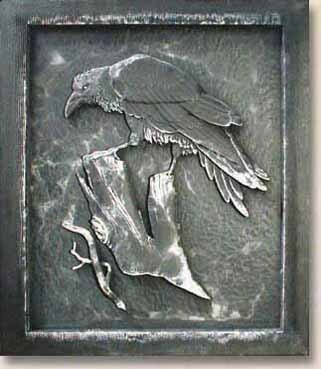 When a particular image is no longer available, it will be noted as " Sold Out ". 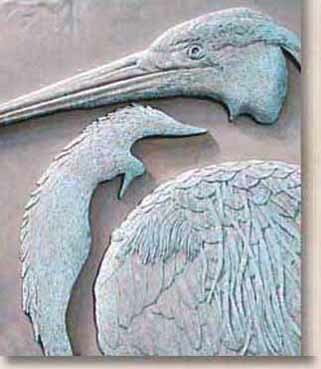 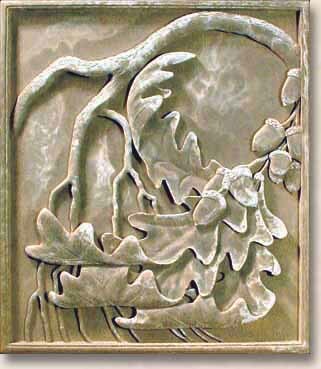 To learn more about our Cast Stone plaques, please visit our "Information Page".